Come meet some of our current MECH students and get their perspective on the department and program as they show you around our facilities. See the cool gadgets our student teams are working on and learn about the many different areas in which a mechanical engineer can apply his or her knowledge. 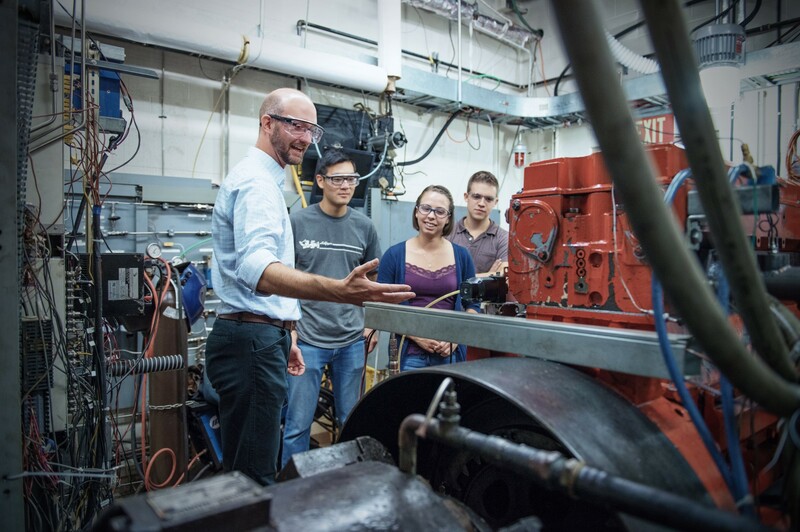 Get a look at the cutting-edge technology inside our labs and see the kinds of research mechanical engineers can do. It’s a great chance to find out what our department is all about and what you can do with a mechanical engineering degree from UBC! For those interested, there will also be a half-hour long advising session held after the tour where participants can ask questions about admissions, curriculum, program options, etc. If you would like to attend, please RSVP by sending an email to studentassistant@mech.ubc.ca.